Host A knows host B is in another network so it will send the pings to its default gateway 192.168.6.1. 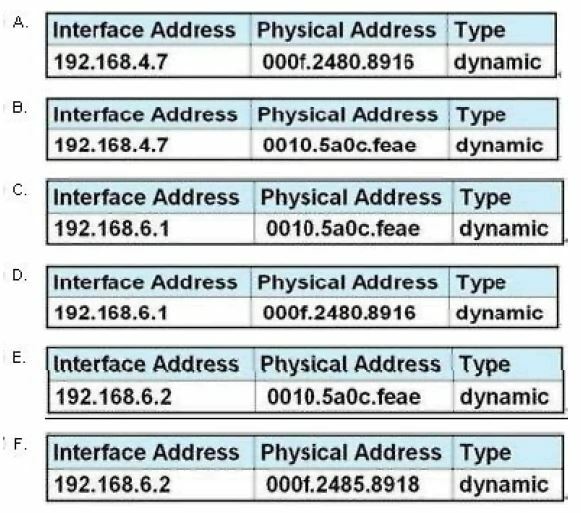 Host A sends a broadcast frame asking the MAC address of 192.168.6.1. 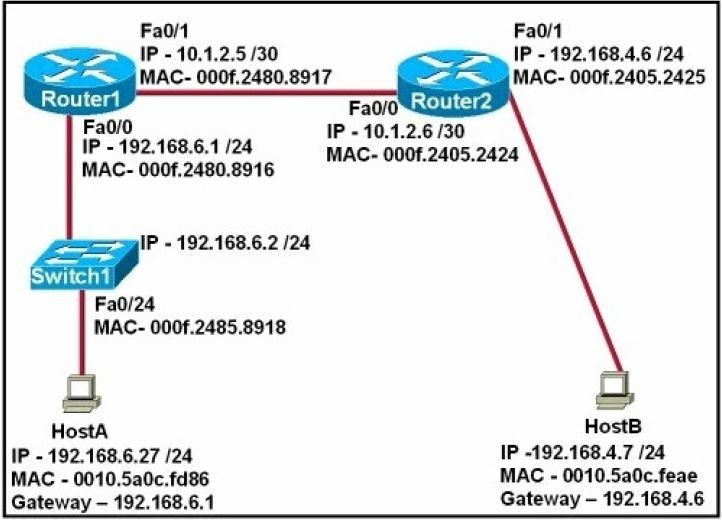 This information (IP and MAC address of the default gateway) is saved in its ARP cache for later use.